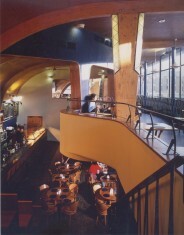 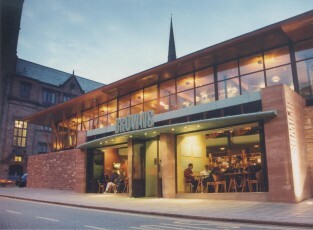 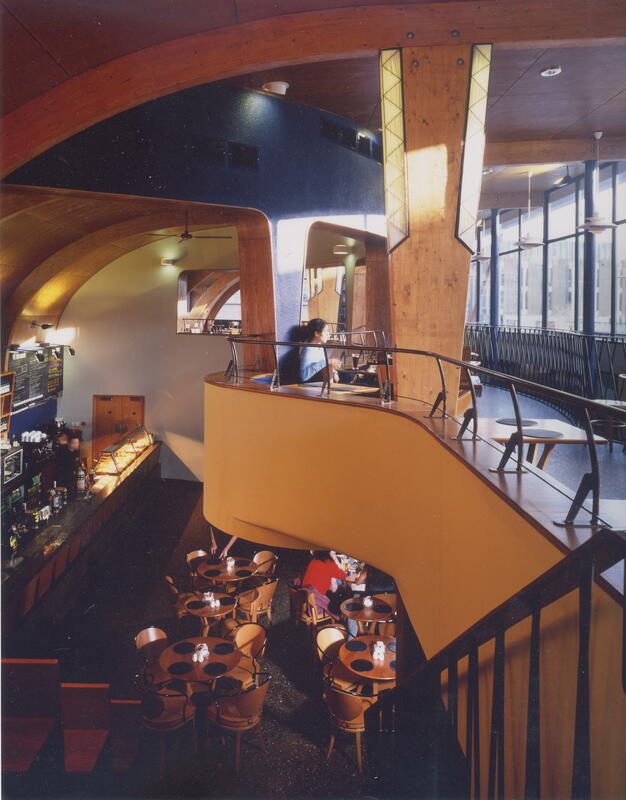 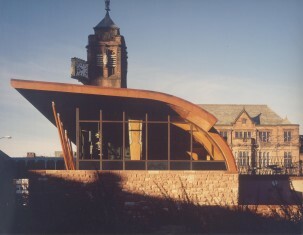 Browns Cafe, Coventry – Baynes&Co. 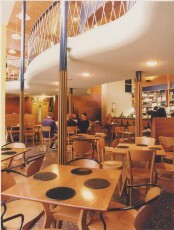 New build café bar adjacent to Coventry Cathedral. Won “Best new building in Coventry“ Award.